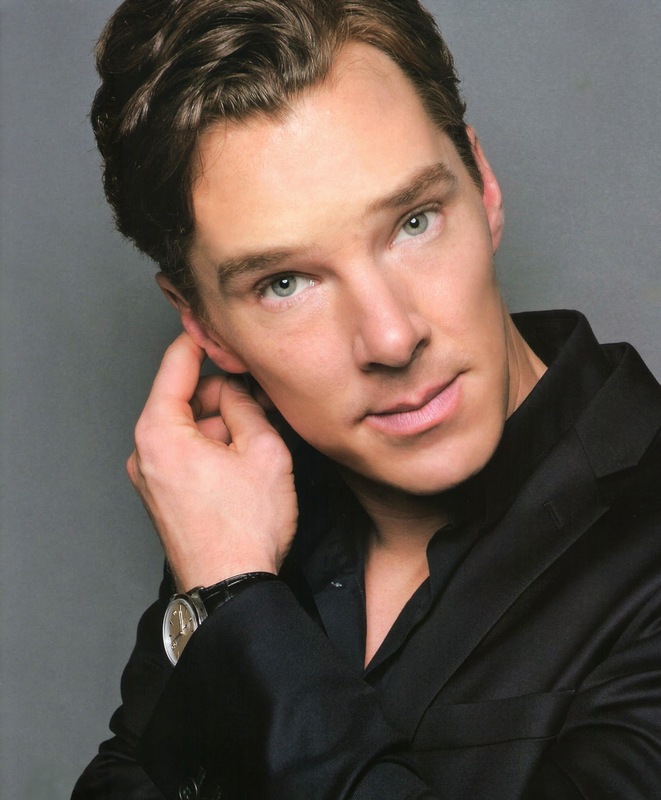 Benedict Cumberbatch married Sophie Hunter in a small, private ceremony on the Isle of Wight in England. Cumberbatch and Hunter's engagement came as a surprise to fans and friends alike when it was announced via a paid newspaper announcement back in November. 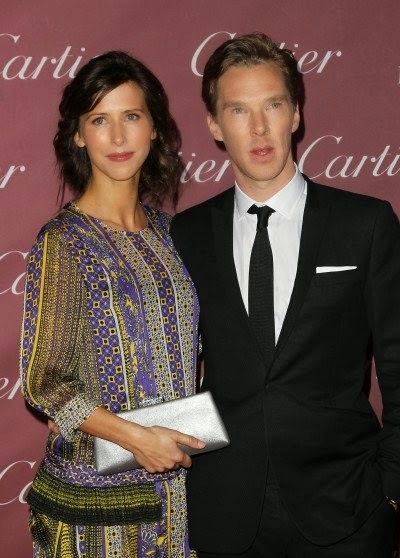 In the months since, speculation about Hunter's identity has given way to rumors that Sophie is pregnant with Benedict's child. The couple has yet to confirm the rumor, but anyone who's heard Cumberbatch gush about his bride in interviews knows that this is no shotgun affair. The church where the ceremony took place is believed to be over 1,000 years old. Mottistone Manor - where the couple held a small reception - has been owned by relatives of Hunter for hundreds of years. "She's just so in command of it," he recently told People magazine. "It could be a difficult thing, but she's just really cool. It's really impressive." So congrats to the happy couple...and condolences to Benny's most loyal devotees. You'll always have Sherlock.